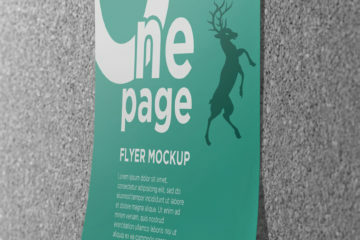 Available for download at vectogravic.com, here comes a free PSD of a Single Page Flyer Mockup. The PSD file is easy and fully editable with smart objects. 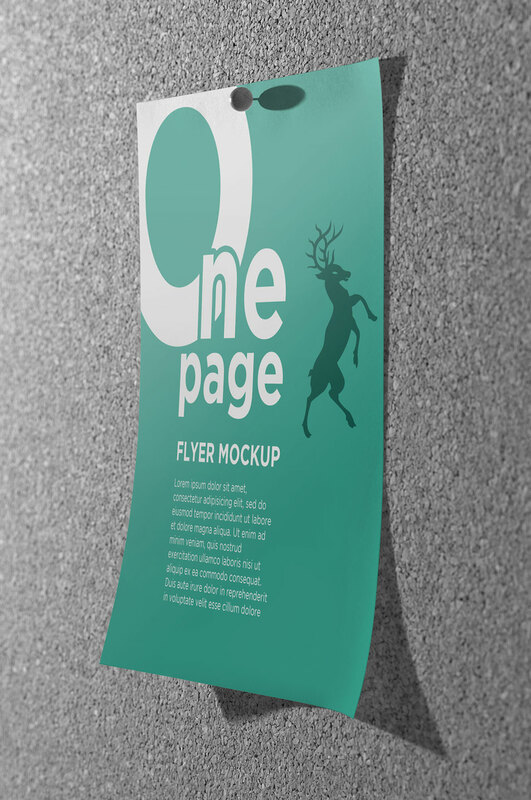 Moreover, this Single Page Flyer Mockup is very simple and easy to edit. It is perfect for showcasing your great flyer designs. The mockup contains five pieces of PSD files in high resolution. These are completely free to download for personal and commercial purpose. Finally, in the link, you can find the download tab and the full preview of the mockup. We hope you find this useful in your current and future projects. 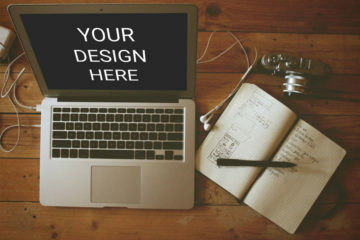 Share, download and have fun designing!